Social cohesion can only be understood in the context of political interaction. By promoting it, the Council of Europe was seeking to guarantee the wellbeing of all. Nonetheless, its viability in contemporary European increasingly polarized and hierarchical societies should be discussed. The concept’s fortune at governments’ level is based on an interpretation disregarding the unequal distribution of wealth, by connecting it with the need to provide a shared rational to the administrative contribution to the welfare of the citizens, mainly the weakest ones. Not ignoring the conflictedness and insecurity inherent in social fragmentation, the Council of Europe has introduced the notion of “shared social responsibility” making it clear that the wellbeing for all implies mutual responsibility, beyond institutional answer to individuals. 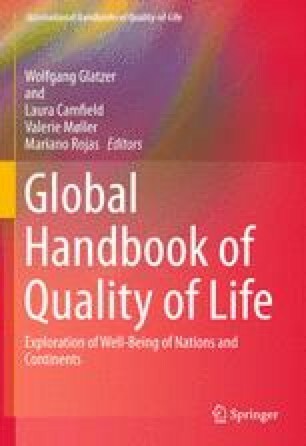 This article addresses the challenge of producing joint standards for setting priorities in polarized societies in which equal sharing of the burden is impossible, and this knowing that “parity-based” collective solutions cannot be built up among persons at the two extremes of the distribution of social wellbeing.